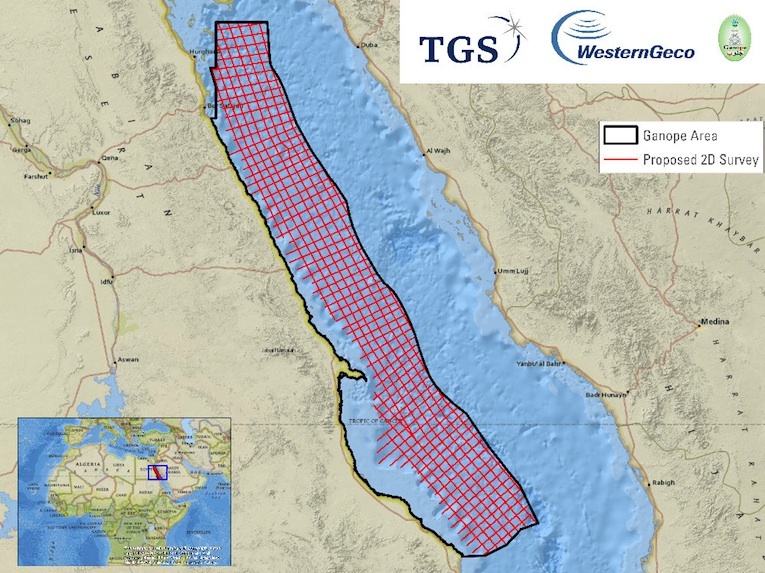 The discovery of Egypt’s giant Zohr gas field in August 2015 was heralded as the solution to the country’s energy problems. 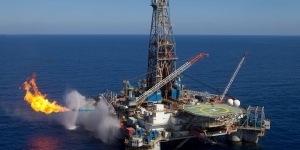 So why did Egypt cut a deal this year to import natural gas from Israel, its former enemy? 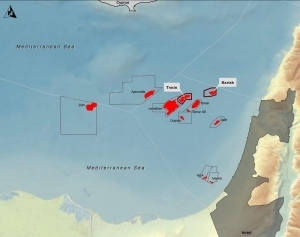 Dolphinus Holdings, a private Egyptian company, agreed Feb. 19 to buy gas from Noble Energy and its partners from Israel’s two largest offshore fields, Leviathan and Tamar. 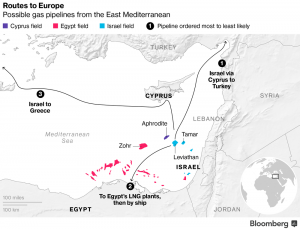 The controversial accord is but the latest chapter in an Egyptian gas saga that has gone from triumph to tragedy to tentative renaissance. Egypt’s problems with gas were long in the making. 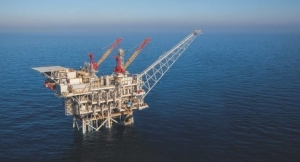 In 2006, Petroleum Minister Sameh Fahmy received complaints from oil companies that low regulated gas prices were making new developments unviable, while new industries gobbled up supplies. Investment dried up and production plummeted after the 2011 revolution. The pipelines through Sinai to Israel and Jordan were repeatedly bombed by insurgents and a lack of gas ultimately forced Egypt them to stop deliveries. 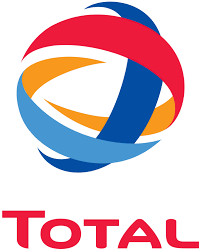 And the two liquefied natural gas facilities, built by BG (now Shell) at Idku near Alexandria, and Eni at Damietta in the eastern Delta, had to stop exports. Gas cuts to industry, power cuts, and a turn to expensive oil for fuel compounded the country’s economic woes. The government of President Abdel-Fattah El-Sisi was able to get a grip on the problem beginning in 2015. It raised the price it was willing to pay for new deep-water gas, trimmed subsidies to consumers, and began liquefied natural gas imports through floating terminals to feed a new set of quickly commissioned power plants and largely end blackouts. 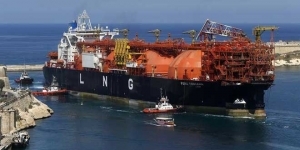 LNG purchases were expensive, though, at about $3.55 billion for the 2015-16 fiscal year, accounting for a large slice of Egypt’s $18.7 billion current account deficit. 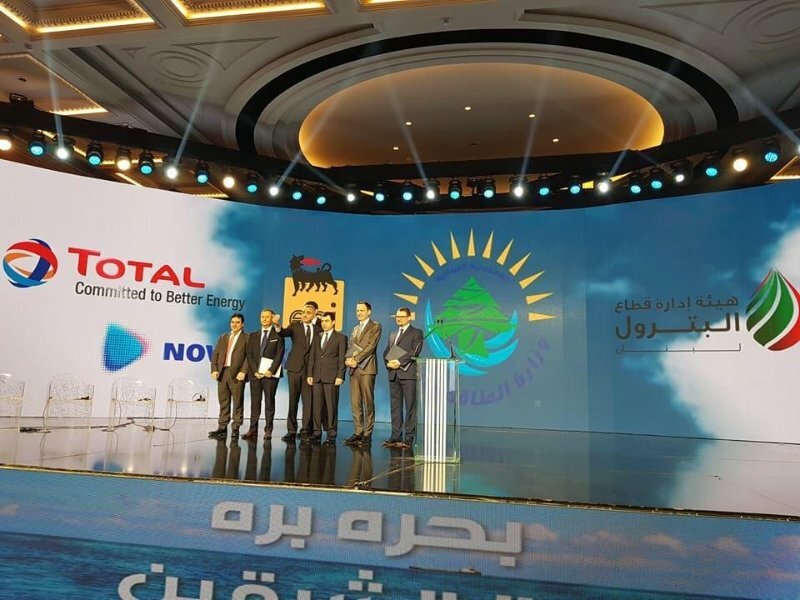 The fast-track development of Zohr, just two and a half years from discovery to first production, reflected the higher price offered for the country’s gas and the urgency from the government. 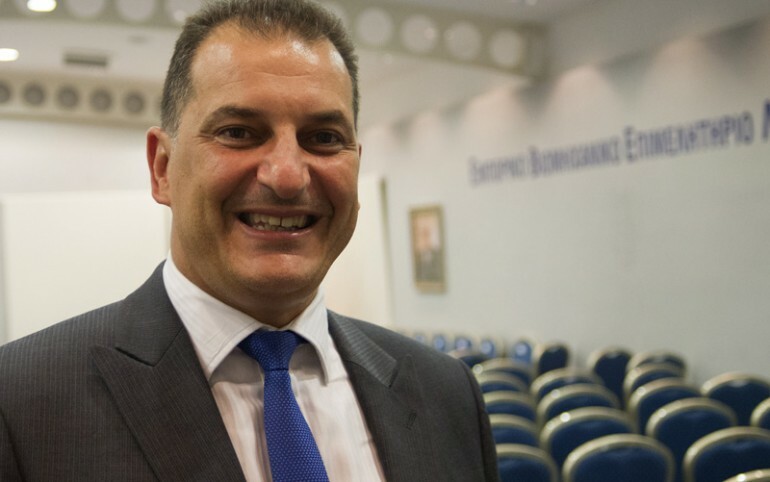 Since then, it and other new fields from Eni and BP have greatly reduced the need for LNG, with expectations that imports will end entirely this year, and that there should be a surplus for export in 2019. Given that, what is the purpose of the Israeli deal? 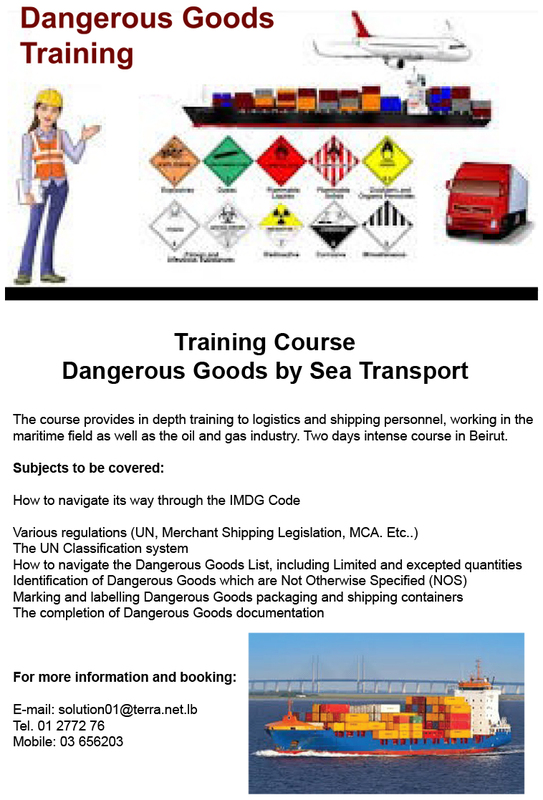 For one thing, Egypt needs to cover for future demand. The rapid decline of its underlying production and the surge in demand from its new power plants means that without new developments it might be a net importer again as early as 2021. It will have to manage its gas demand by turning to solar, wind and coal power, and a Russian-built nuclear power plant set to start only in 2029, if ever. 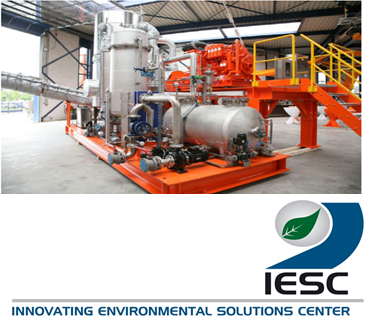 Egypt also wants to become a “gas hub.” This concept allows a country to import, produce, consume and export gas and derive value from shifting between multiple suppliers and customers depending on the best price. The hub goal is strategic too. 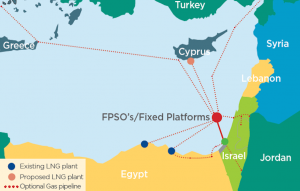 Getting Eastern Mediterranean gas to market has always been tricky, because of conflicting borders and two major diplomatic hurdles: Turkey’s non-recognition of the (Greek) Republic of Cyprus, and the lack of relations between Israel and Lebanon. 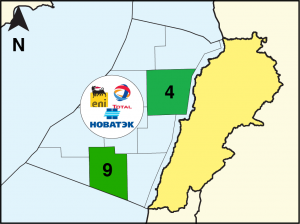 On Feb. 23, Turkish warships prevented Eni from drilling a well to the east of Cyprus, claiming that the Turkish Cypriot part of the divided island should also have a say. And domestic political squabbling and indecision in Israel and Lebanon have deterred investors. Local markets in Cyprus, Israel, Lebanon and Jordan are fairly small, meaning that big fields need to supply Turkey, Egypt or more distant consumers. 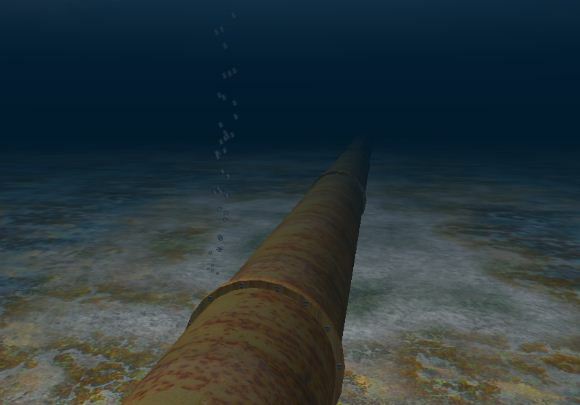 The finds to date, though large, are in deep water, and low gas prices in the past few years have made construction of long-distance pipelines or new liquefaction plants economically marginal. 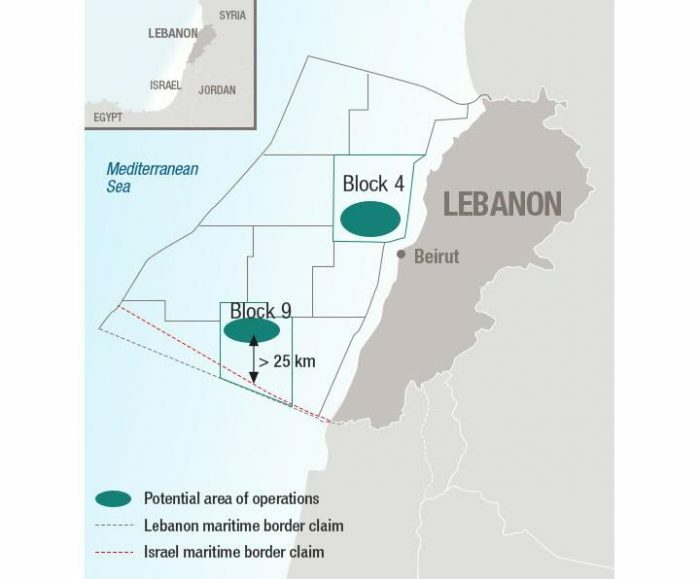 So, a viable export project requires aggregating gas from several rival countries and companies, using a mix of preexisting and new infrastructure. It is not surprising it has taken so long — and is still shaky. Corporate rivalries also play a part. 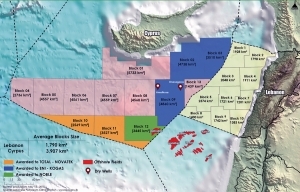 The Noble consortium faces a new competitor in Israel: the Greek company Energean, which, despite operating smaller fields, has competed aggressively on price, making it hard for the former to aggregate enough sales to go ahead with developing Leviathan. 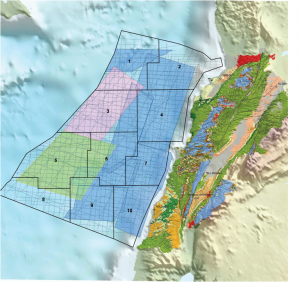 And Eni has just made a large discovery, named Calypso, perhaps as big as Zohr, off the southwestern coast of Cyprus, and would prefer to develop it via the Zohr pipeline and probably take some gas to its Damietta LNG plant. 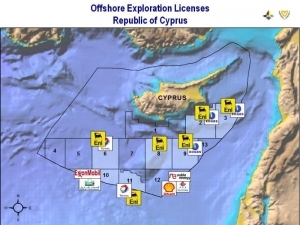 Eni has no particular reason to help the development of Noble’s gas, nor that of the smaller Noble/Shell-owned Aphrodite field, Cyprus’s first find, which is still undeveloped. The prospect of Calypso competition may have forced Noble’s hand in its dealings with Dolphinus. The apparent gas price agreed slightly undercuts that of Zohr. 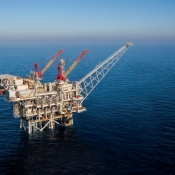 The current deal has attracted furious criticism within Egypt, where opponents of the project are unhappy about buying gas from Israel when their country is supposed to have achieved self-sufficiency. 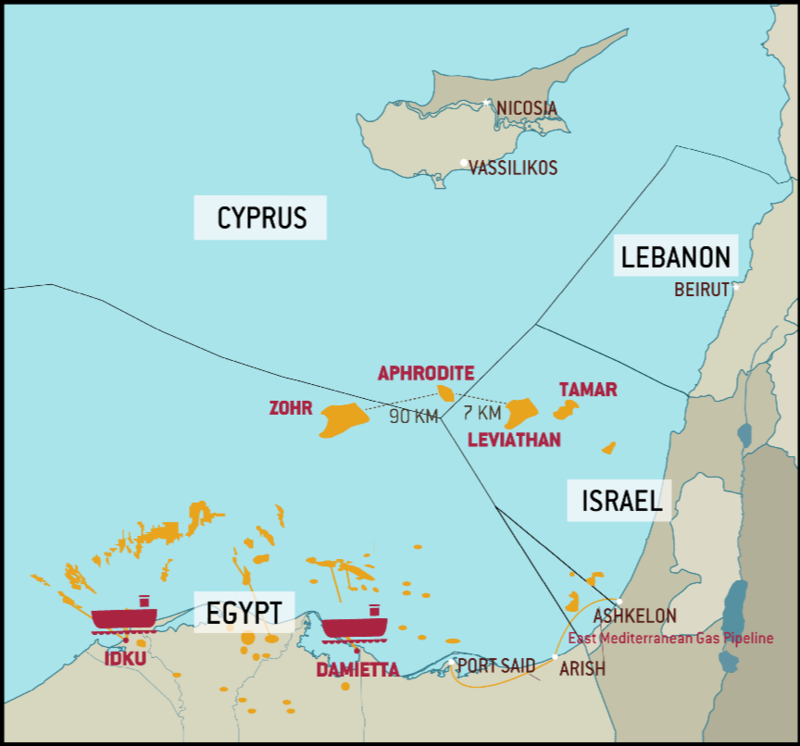 And the parties have not selected an export route: whether to go via Jordan (whose own gas imports from Israel have also attracted protests), to try to resurrect the much-bombed pipeline from Ashkelon to El Arish, or to build a new underwater pipeline bypassing the troubled north Sinai. 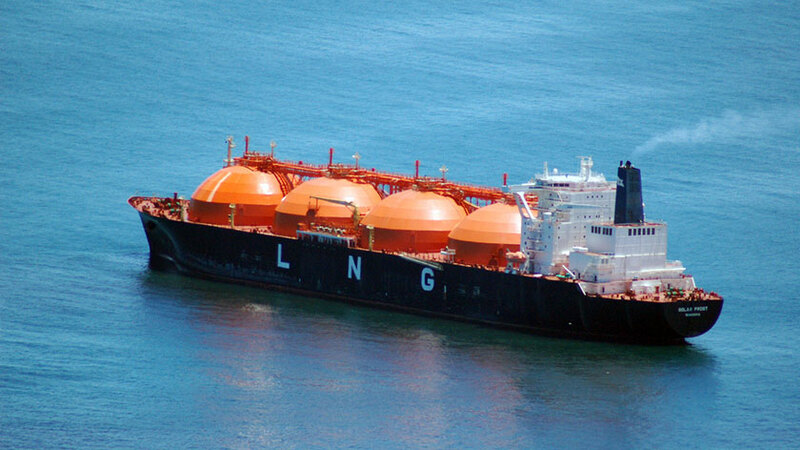 Between them, Egypt’s two LNG plants can export about 7.5 billion cubic meters of natural gas a year. 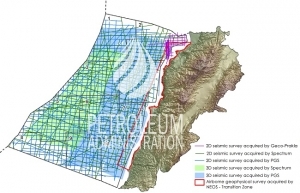 The agreed Dolphinus supply is 64 billion cubic meters over about a decade, which, if it isn’t required for domestic use, would allow the LNG facilities to operate at near full capacity. Adding Cyprus’s new finds to the mix could keep these plants running even as Egypt’s own demand rises. In 2015-17, Egypt quickly emerged as the largest of a group of new LNG importers. Its return to significant exports would help supply a market which tightened abruptly this winter. 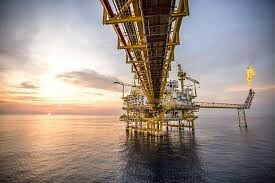 Another possibility is a deal with Saudi Arabia, which is short of gas despite its oil wealth, and currently discussing the possibility of LNG imports with Russia. Its robot-run new city of Neom is intended to be in the northwest of the country, adjacent to Jordan, Israel and Egypt. That might be a good spot to import suitably relabeled “Egyptian” gas. 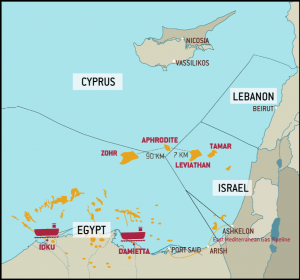 If Egyptians can overcome their discomfort at buying from Israel, they have the chance to secure their own future needs, and be the indispensable player in Eastern Mediterranean gas. 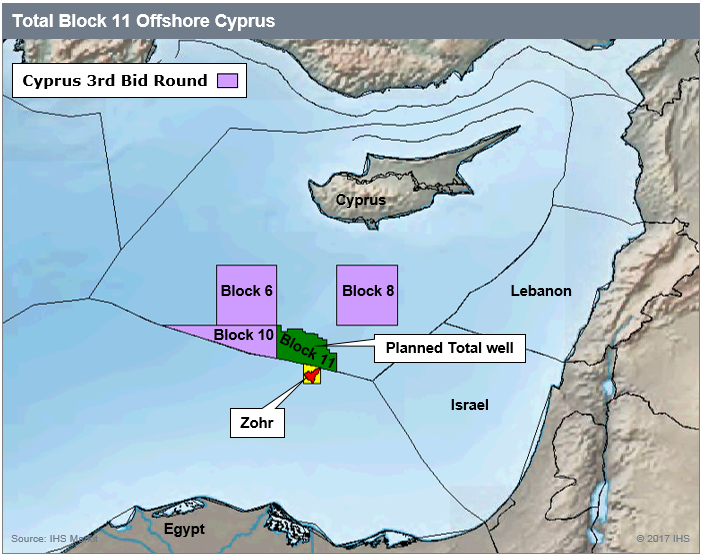 To which contry is Cyprus going to sell its gas?